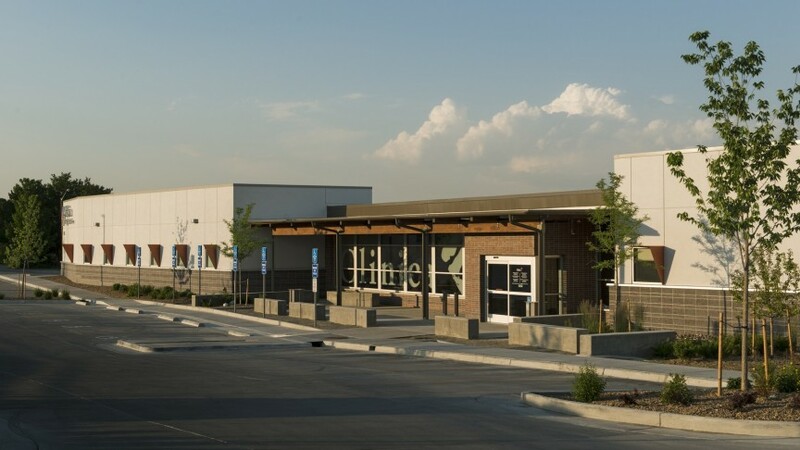 Since 2001, Boulder Associates has worked with Clinica Family Health Services on developing this site, which began as a strip mall. 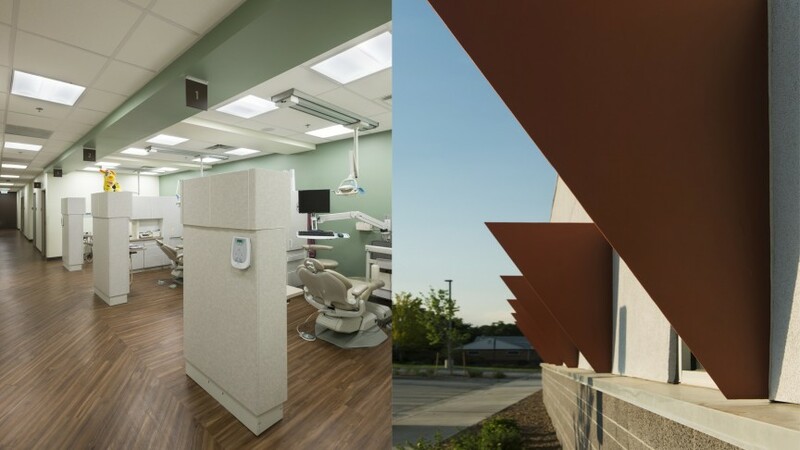 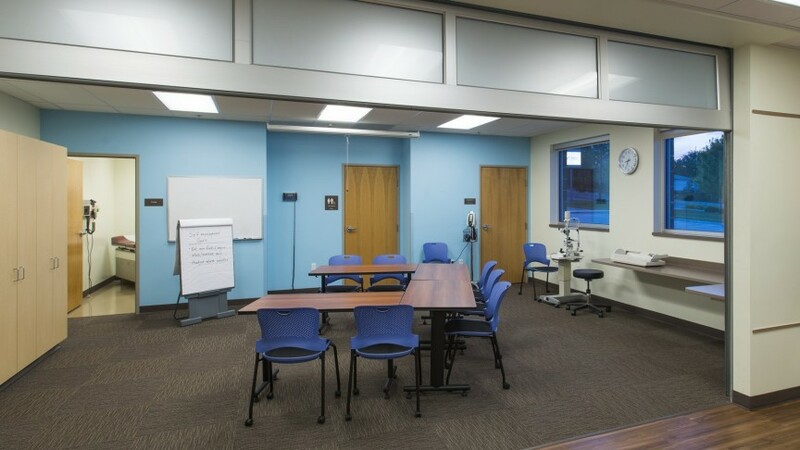 Through several renovation and addition projects to this nationally recognized Patient-Centered Medical Home, Clinica has focused on responding to a growing need for healthcare services in the surrounding community. 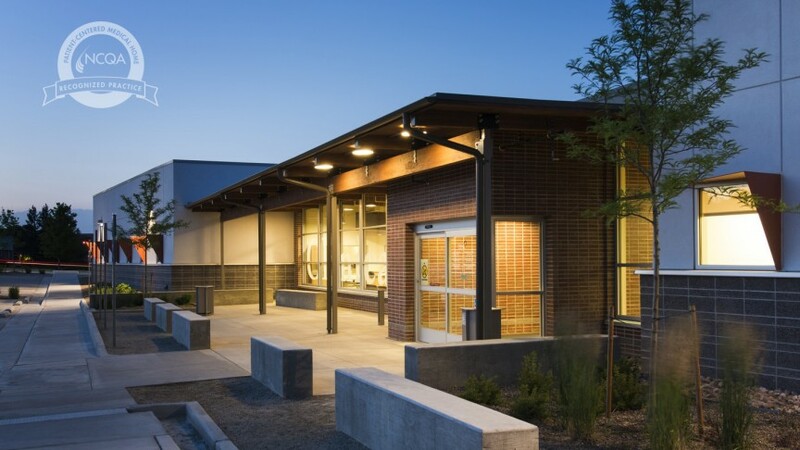 The most recent project included a 12,745 s.f. 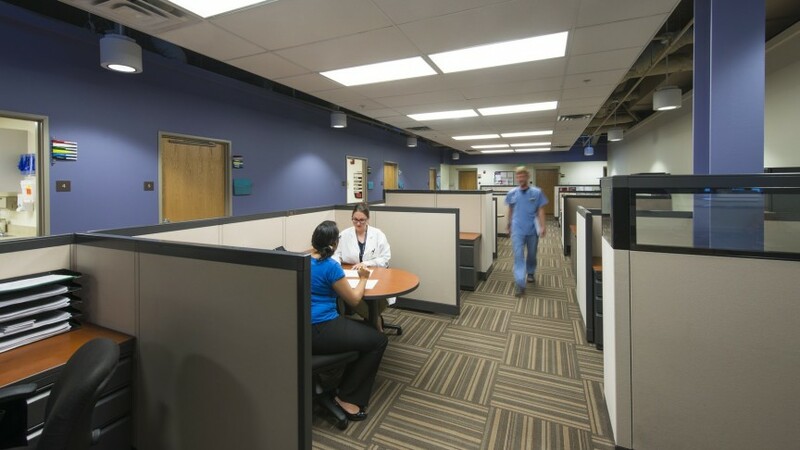 addition of the following: a pharmacy, three added dental operatories, space for four future dental operatories, four group visit exam rooms, and a waiting room and staff lounge area. 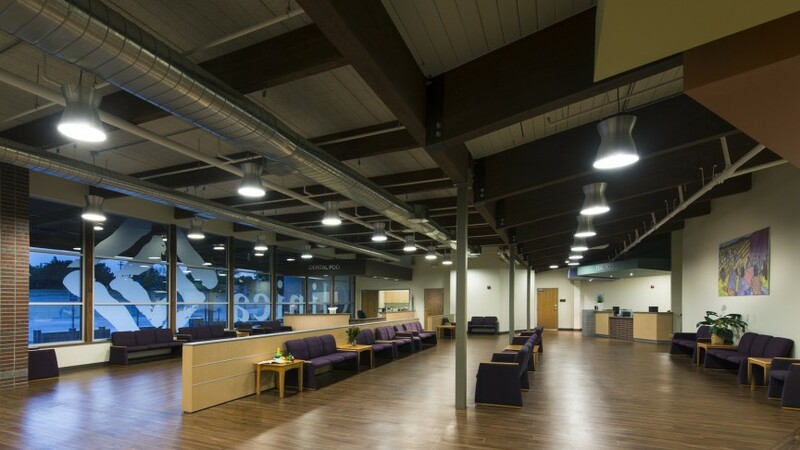 Renovations of 7,920 s.f. 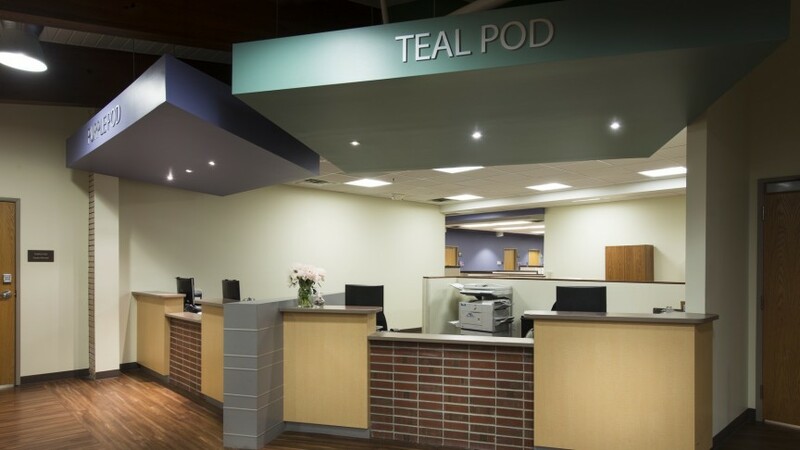 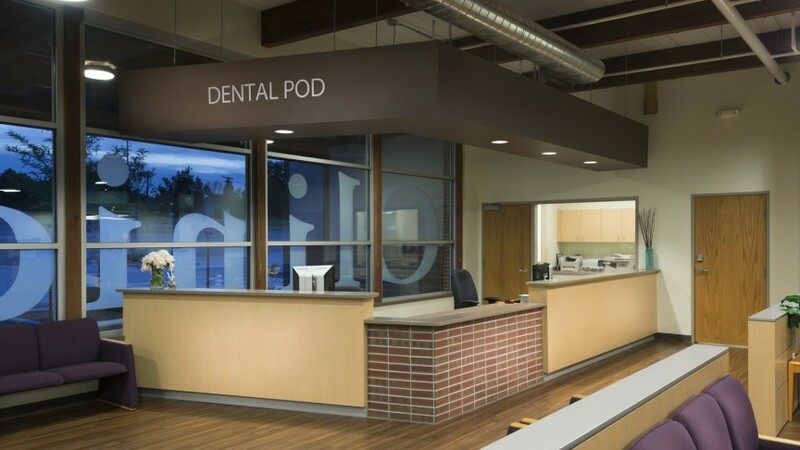 included the expansion of three existing pods and two new pods, including dental.